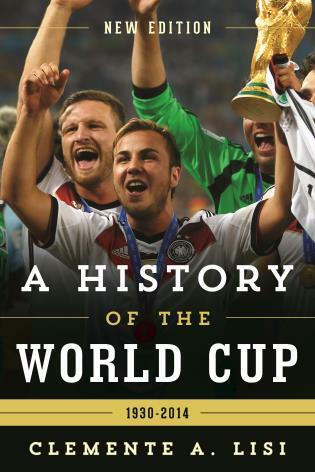 The history of soccer in the United States is far richer and more complex than many people realize. Leagues competed in the U.S. as far back as the late 1800s, and in 1919 Bethlehem Steel became the first American professional soccer team to play in Europe when they toured Sweden. Multiple leagues existed during the early 1900s, but after the American Soccer Association folded in 1933, the country did not see a rebirth of professional soccer until 1967. It was a painful, hostile revival that saw dueling groups of American sports entrepreneurs fracture into two separate professional leagues, The United Soccer Association (USA) and the National Professional Soccer League (NPSL). The Rebirth of Professional Soccer in America: The Strange Days of the United Soccer Association tells the story of this largely forgotten chapter in the sport’s history. The USA and NPSL were ragged, misshapen pieces of a puzzle that refused to fit together, two leagues competing directly for fans and revenue. While the USA was a league sanctioned by FIFA but absent from the nation’s airwaves, the NPSL was considered an “outlaw” league by FIFA but it held an exclusive television contract with CBS. This would have been strange enough, but the USA league imported entire teams from Great Britain, Italy, and South America, including Stoke City, Wolverhampton Wanderers, Cagliari Calcio, and Bangu. This book recounts soccer riots in Yankee Stadium, teams with dual identities, World Cup winners on the pitch, and a cast of characters featuring the likes of Phil Woosnam, Lamar Hunt, Derek Dougan, and Gordon Banks. Dennis J. Seese is a journalist, writer, and research librarian based in Washington, DC. 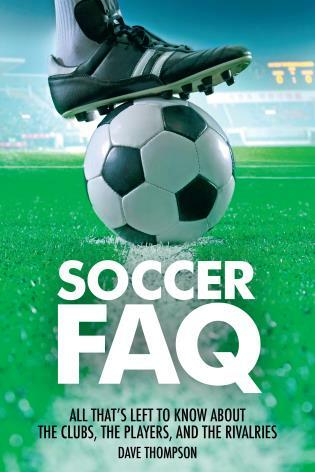 Soccer has had a foothold in the US since the late 19th century. By the mid-1960s, the United Soccer Association (USA) and the National Professional Soccer League (NPSL) were battling for control of American soccer. Their bitter legal struggles and merger, as Major League Soccer (MLS), is Seese's subject. The popularity of the 1966 FIFA World Cup and the growing financial influence of television sport played a part. Seese discusses all this and elaborates on associations predating USA and NPSL, the many franchises that rose and fell, and key figures (owners, coaches, players). 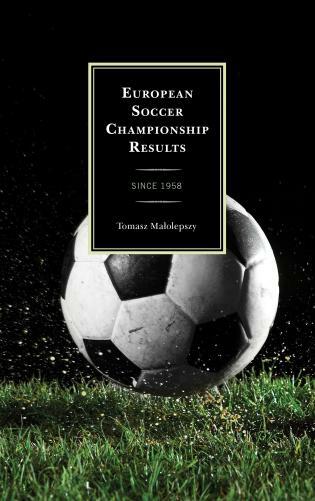 In chapters replete with statistics, game reports, facts, anecdotes, and interviews, the author looks at underlying problems: the ignorance of millionaire businessmen (many owners of other sport franchises) in soccer matters; failed marketing efforts; lack of sympathy for existing (ethnic) groups and clubs; crude attempts to ‘Americanize’ the game; the subversive language, in the Cold War era, of an antagonistic press given to stereotyping, cliché, racism, xenophobia, and religious bigotry; substandard playing fields and officials; and poor attempts at fan identification. Despite the success of the 1967 merger and the increased popularity of soccer, some racial, social, and class problems still exist, especially the perception that soccer is being marketed as a sport for white, middle-class suburbia. Summing Up: Recommended. Upper-division undergraduates and above. Not many people take a deep look into the history of American soccer, but Dennis J. Seese does it remarkably well in The Rebirth of Professional Soccer in America. . . .This book is a great compilation of research, some of which can’t be found anywhere else and some of which is well-known. His analysis and commentary on David Wangerin’s research is world-class. . . .Seese is a great storyteller, someone who gives the whole story and everything surrounding it without getting bogged down in the extraneous details. 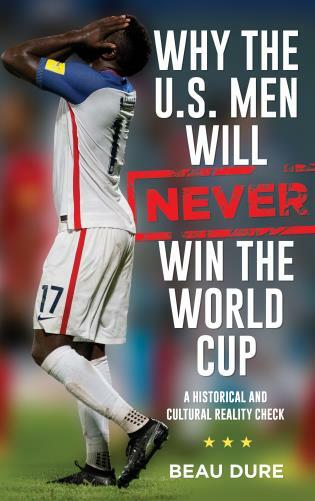 This is a great story for those that want a quick recap of American soccer history or those that are deep scholars of the game already. Everyone can find something that makes this worth the read. Remember history repeats itself and it is hard to understand where you are if you don’t know where you came from. That is certainly the case with the beautiful game here in America. 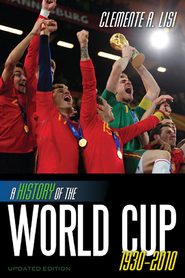 This book leaves no stone unturned in tracing the footsteps of the sport’s history in the USA. . . .Seese’s in-depth research uncovers an evident reluctance from the government, public and established ‘American’ sports to take to the game. Whether it be issues with race and identity or a perceived threat to the country’s capitalist ideals, this book drags up a past which seems a million miles away from the MLS, which now attracts the likes of Kaka, Steven Gerrard, Frank Lampard and David Villa to its league on the promise of better competition, competitive wages (for marquee players) and a burgeoning fan base. 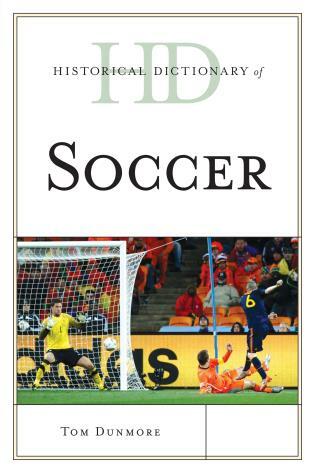 Dennis J. Seese’s supremely detailed and well-researched history of two 1960s professional soccer leagues . 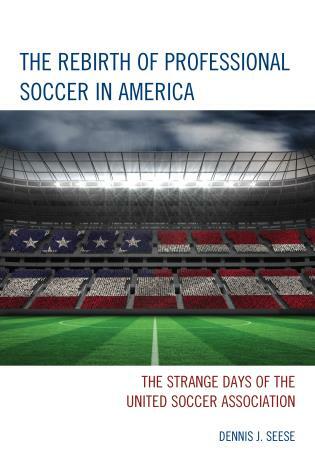 . . makes The Rebirth of Professional Soccer in America: The Strange Days Of The United Soccer Association a great addition to the canon of US soccer scholarship. . . .The book is both immensely readable and immensely detailed. 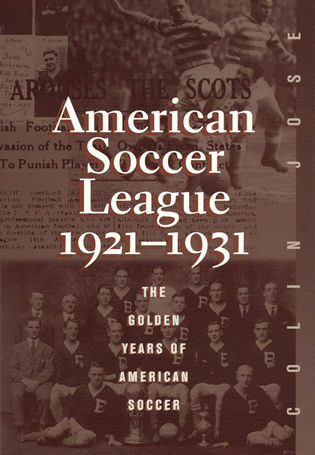 The notes, sources, and references are comprehensive and it is clear from his allusions to other scholar’s work that he is extremely well-read in the subject matter. . . .[This book] has filled a gap in US soccer scholarship and is recommended to all who have an interest in US soccer history or in the history of US sport in that era. Seese’s discussions and research on the 1967 season for the two leagues are exhaustive. He explores and utilizes countless historical primary source documents that have been little examined by past soccer historians. 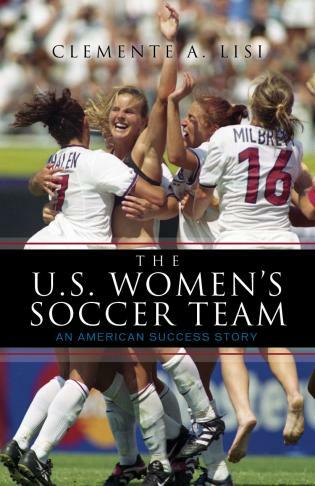 The book is filled with specific game results, number of spectators at a given match, notable moments of a game, and fervor among the fans. It is not just the voice of the players and managers but that of fans, business people, FIFA, and other soccer organization officials that fill every part of the work. The book, however, achieves more than just retelling a detailed history of a tumultuous season. 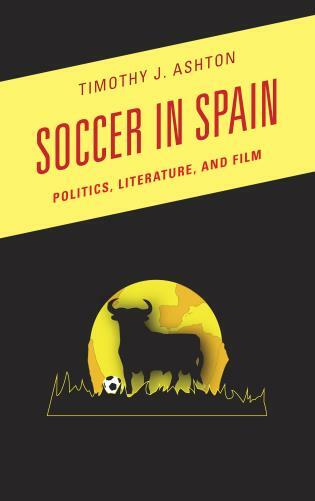 Examining the politics around the leagues, the author successfully unearths the meaning of soccer in American society…. 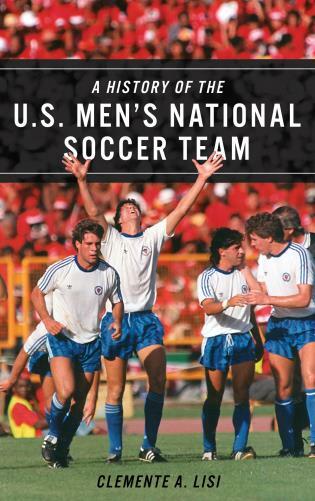 Many books—both popular and scholarly—now exist about soccer in the United States. 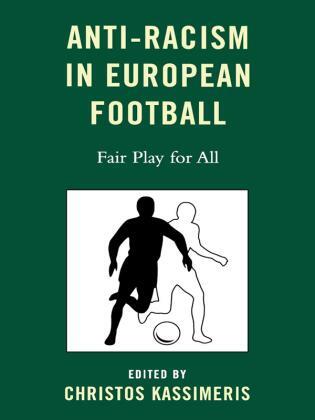 The Football Scholars Forum lists dozens of such works. 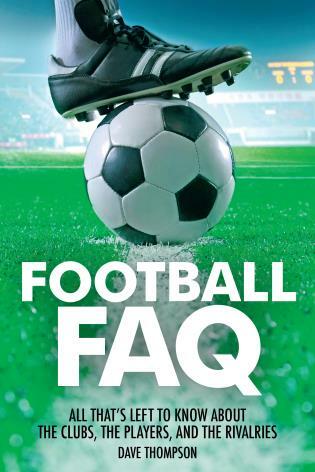 But no other books in the past have examined the conflict between the NPSL and the USA in addition to the days before and after the chaotic season. 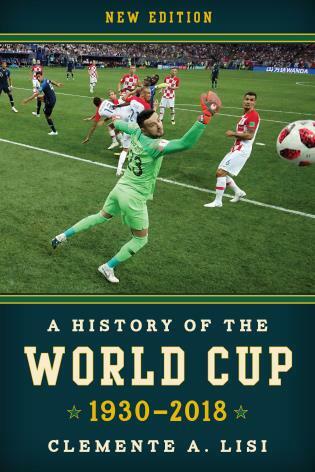 This detailed work is a valuable addition not only for soccer and sports historians but also for American historians, immigration historians, and sports business scholars. Seese’s book not only works as a solid piece of academic sports history/studies, but as something that can be used in later-year and master’s sports studies courses of various stripes: it is an historical monograph which is conversant with marketing, management, and development, and utilises media content analysis and theory. It adds another layer to the way in which academics and practitioners can analyse the uniquely American experience of soccer, a ubiquitous feature of many an American childhood that is still largely referred to as a new kid on the block. 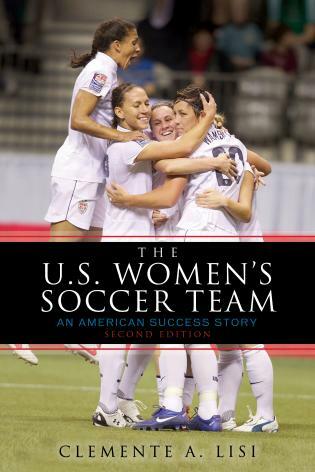 Drawing on meticulous research and interviews, this book reveals the little-known story that unfolded on the field, in the boardroom, and across the country during this single strange season of professional soccer. 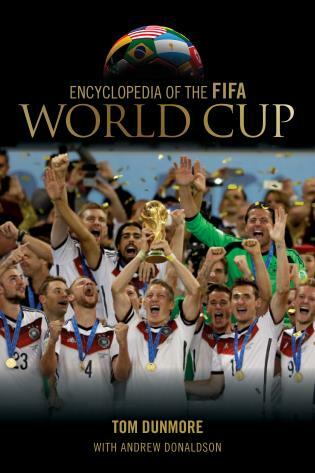 Featuring an impressive group of global soccer legends, this book delivers a fascinating piece of soccer history for the growing legions of American soccer supporters, as well as for soccer fans around the world.